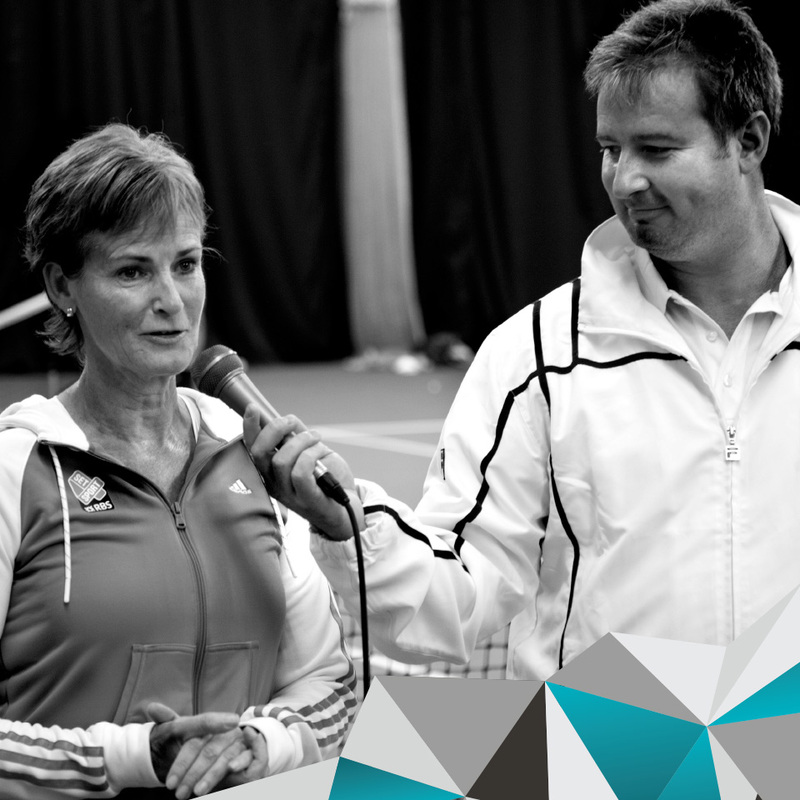 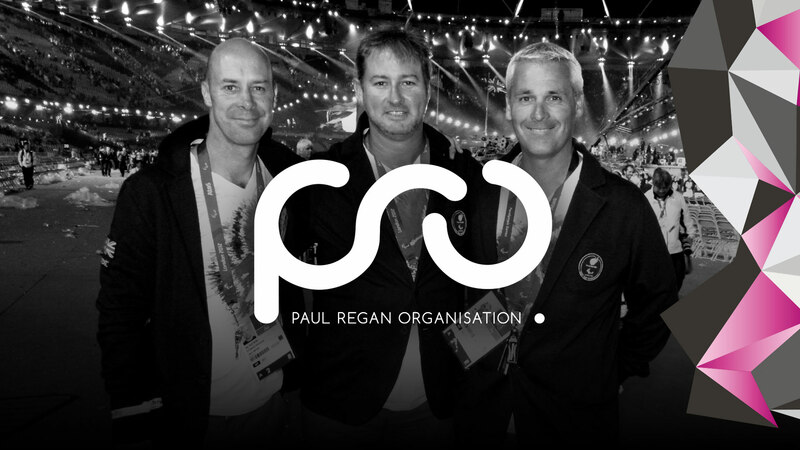 Paul Regan is a sports business agency offering project and talent management and sponsorship. 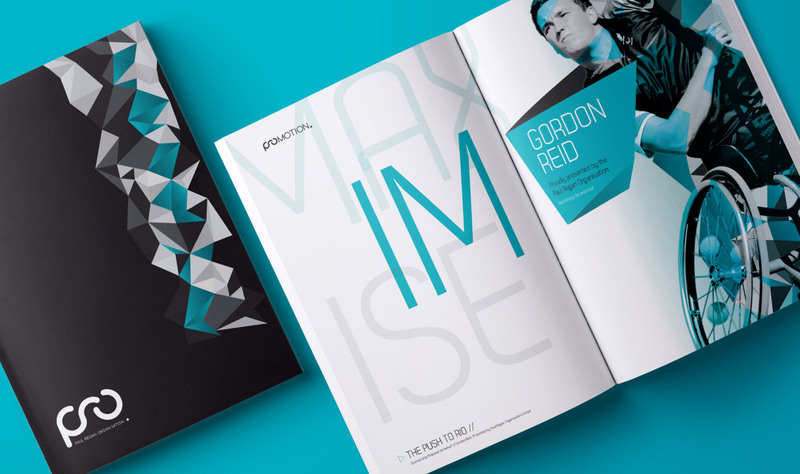 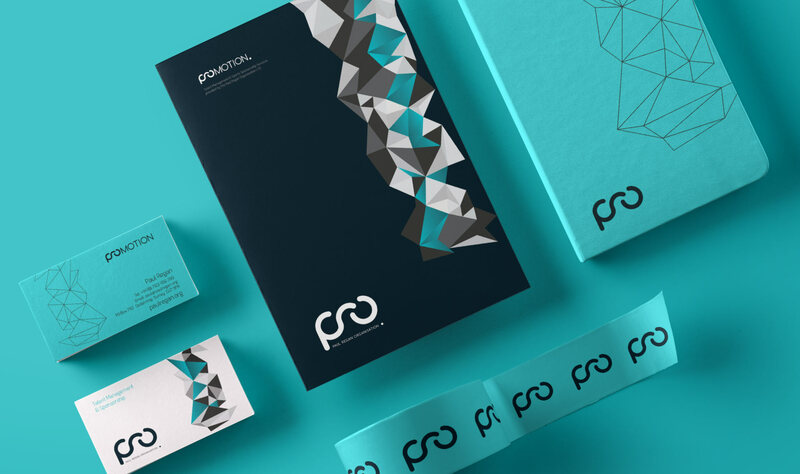 We were commissioned to produce identities representing the main company and its sub-brand initiatives as one coherent brand. 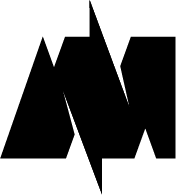 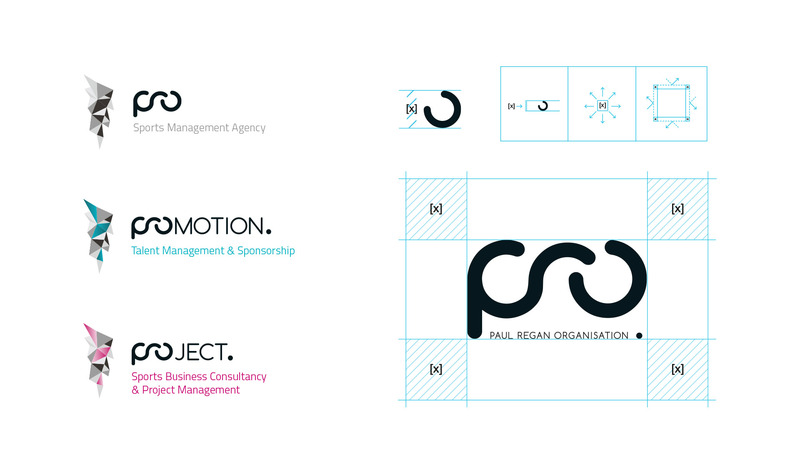 We created a strong and easily identifiable master logo symbolising PRO (Paul Regan Organisation) with complimentary brand extensions; PROmotion and PROject. 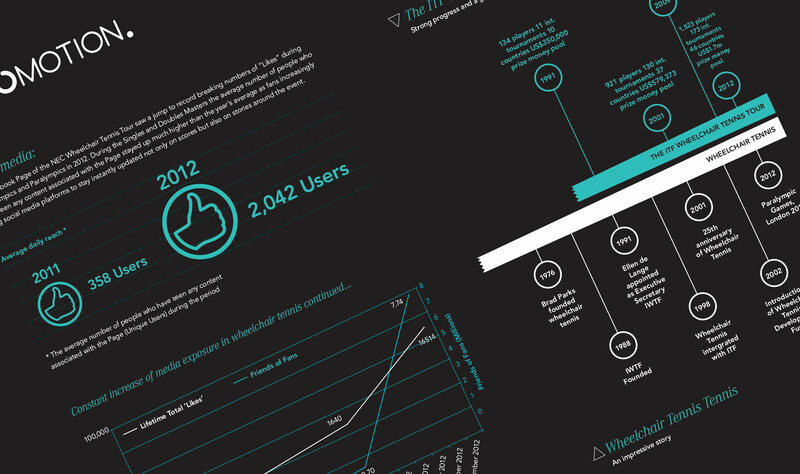 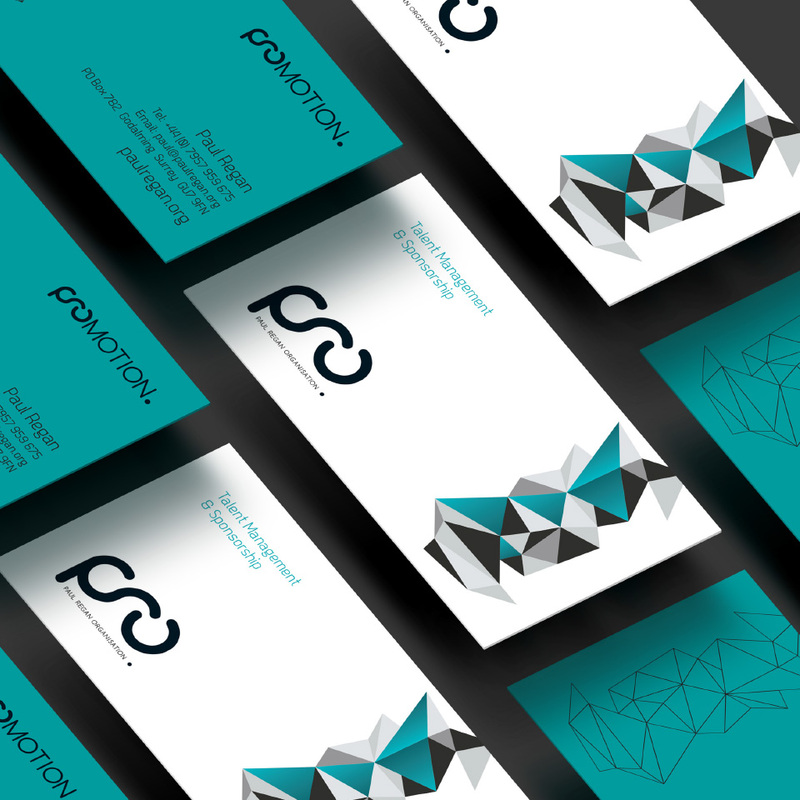 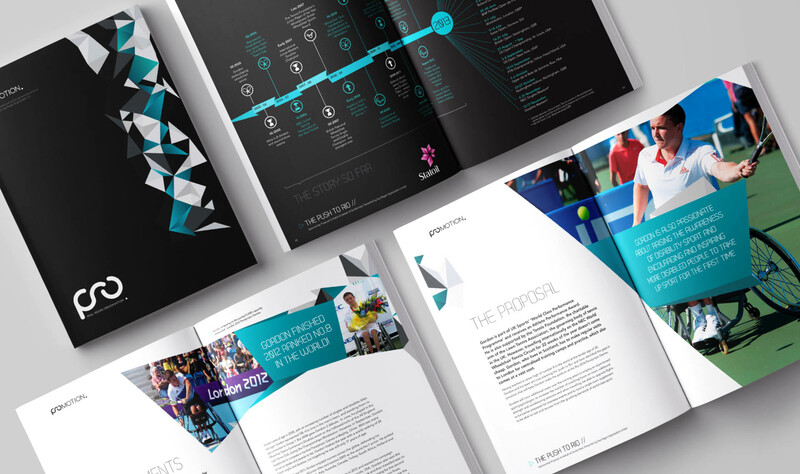 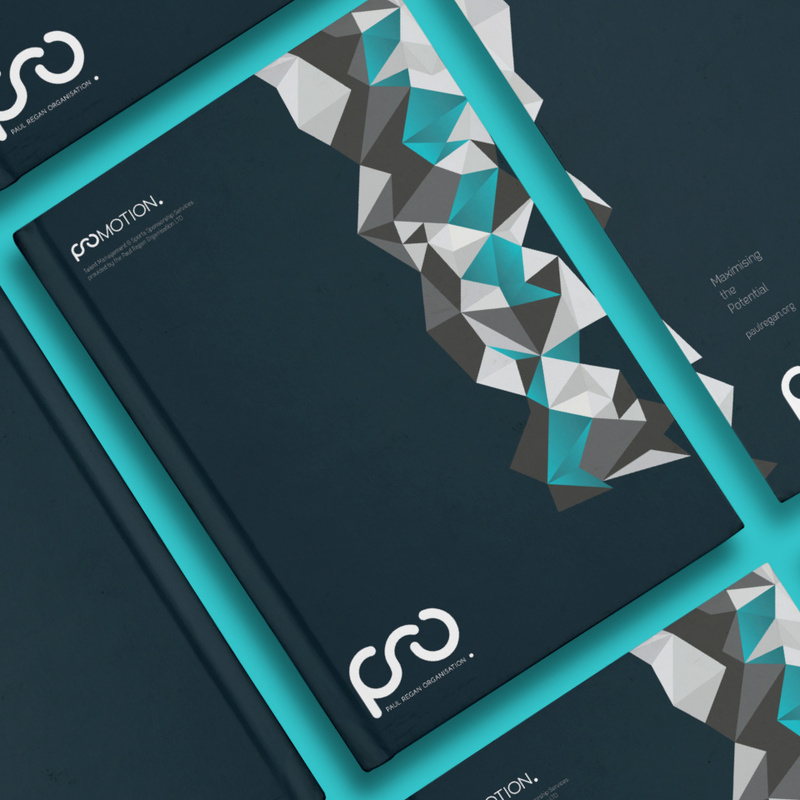 Further to this we created a corporate stationery set, website and editable pitch document templates.